This is the first KitKat pop-up store in Africa and we are loving it! 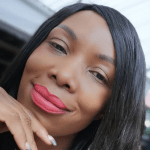 Holler Joburgers! Looking for a place to satisfy your chocolate rush this festive season? Make sure you make your way to the KitKat Chocolatory pop up store at the Mall of Africa! 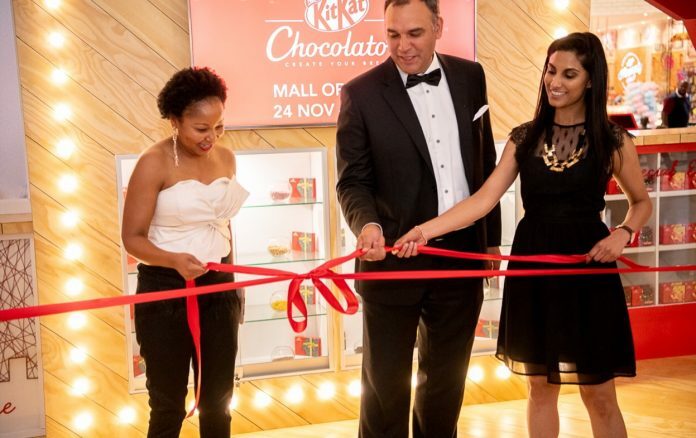 KITKAT Chocolatory, the pop-up concept store that has been the talk of town overseas, has finally made its way to South Africa amid much fanfare at the Mall of Africa in Midrand, Johannesburg. Coming right in time to celebrate Nestlés’ KitKat illustrious 100-year plus existence in the country, the store is designed to give local consumers the opportunity to create personalized KitKat chocolates. Fans have full four weeks – until December 22 – to “create their own breaks” from a range of delicious toppings, including honeycomb, strawberry pearls, and caramel fudge. The next step will be to select a personalized pack and message, with stunning designs of the iconic South African landmarks; the Johannesburg skyline, Soweto Towers, Table Mountain, and our “big five” animals. Participants will have to spare approximately 20 minutes of their time to complete their task before they can be allowed to make their payments and collect their treasured creations. 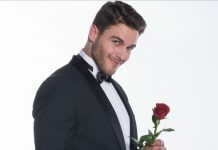 A celebrity affair for those with a sweet tooth! 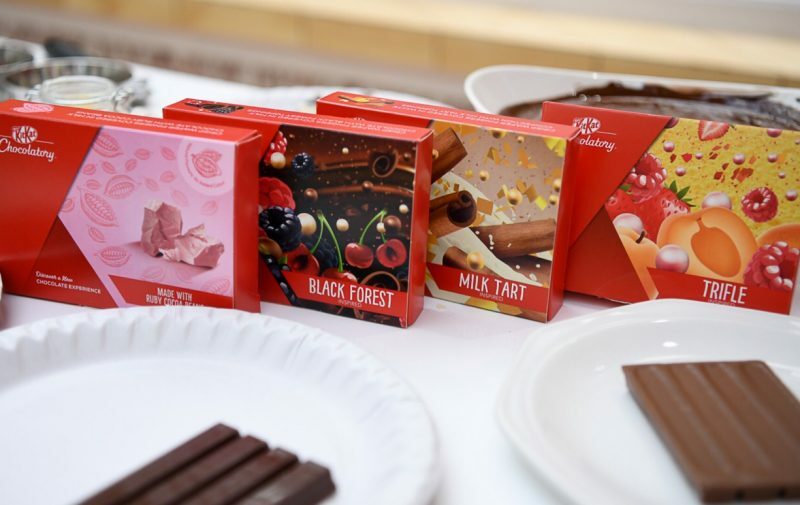 If like us, you have a sweet tooth for all things “chocolatory”, you are in for a treat as Nestlé KitKat has designed a limited range of 3 festive flavors (milk tart, truffle and black forest) to get shoppers into the jolly Christmas spirit. Officially unveiled to the public on Saturday, November 24, the media launch – two days earlier – saw in attendance some of South Africa’s much-loved celebrities. Among them was TV presenter Ayanda Thabethe, who was the MC, and the former Miss South Africa Vanessa Carreira-Coutroulis, celebrity chef Nti Ramaboa, food blogger Steve Steinfeld, the ever effervescent radio jock and actress Taryn Louch, celebrity photographer Donald Chipumha and My Kitchen Rules SA contestant Luyanda Mafanya, all who were more than willing to give attendees a look into how they customized their own bars, and essentially what chocolate addicts can expect going forward. The KitKat Chocolatory concept has been successful in countries such as Japan, Canada, and Australia before coming to South Africa, which has one of the most well-established chocolate confectionery markets in Africa, valued at more than R5 billion, according to the 2016 South African Chocolate Landscape Report. Mondelēz, makers of Cadbury, tops the country’s chocolate market with a value share of 42%, followed by Nestlé SA at 23%, according to a report by consumer reach company Bord Bia.